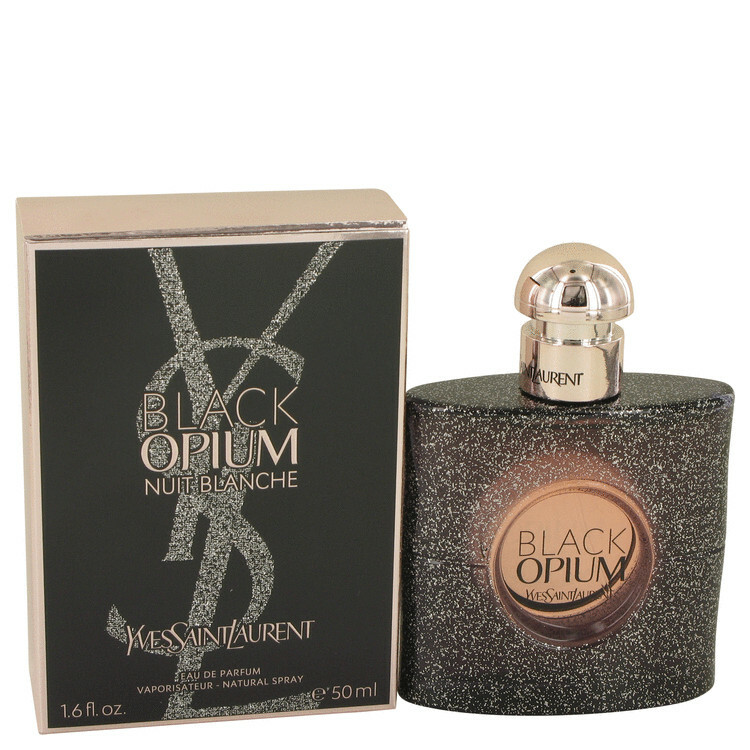 There are 2 reviews of Black Opium Nuit Blanche. I really like Black Opium EDP, the smell of its sweet orange blossom vanilla syrup with a pinch of coffee just makes me happy. And what is the best quality for a fragrance if not making you happier? I just always secretly wished - if Black Opium was a tiny bit less sugary, a bit more spicy and a bit less flowery, and the coffee was a bit more prominent, then it would be just perfect. And finally, I found perfect. 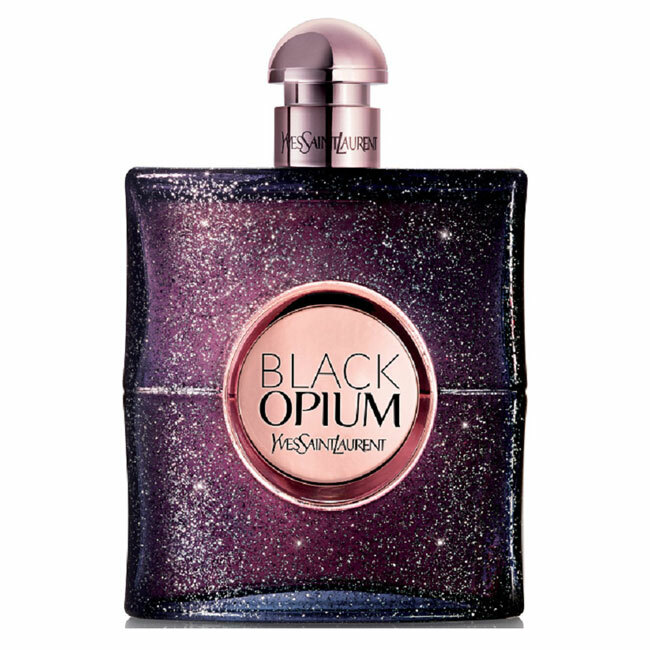 Black Opium Nuit Blanche by Yves Saint Laurent is exactly what I wanted - it's all creamy vanilla latte, it has less flowers (only some orange blossom), more coffee, more vanilla, more pepper (or at least I feel it more), it's still very sweet, but its sweetness isn't the loud berry-ish sweetness of Black Opium (and not the totally unbearable sugar dose of EDT and Floral Shock! ), but the creamy and soft sweetness of vanilla and latte foam. The first 20-30-40 minutes I'm overwhelmed by vanilla and Nuit Blanche seems even sweeter than Black Opium EDP, but you actually feel coffee all the time. And it's not black coffee or coffee beans, this is creamy foamy milky latte in all its glory. As vanilla gets softer, the latte comes out more and more, and its smell covers you like a cosy blanket and makes you feel all warm and happy. Sillage seems quite big especially the first hour or so, later the scent gradually becomes softer, but you always get that vanilla latte smell. Longevity is medium, but it seems like on me it lasts longer than Black Opium EDP. I can't stop sniffing my wrists because they smell like vanilla latte and freshly baked pepper cookies. Now I know how happiness smells, at least for me. For me it smells like creamy vanilla latte and pepper cookies, or like Black Opium Nuit Blanche by Yves Saint Laurent. A enigmatic weapon of seduction with the power to create obsession and addiction to love from skin to heart!I wasen's a big fan of BLACK OPIUM but this is nicer.strong but not offensive and it is not as cloying and sweet as the original.the effect is sheer and smooth at the same time.it is similar to the original in the opening but after a couple of hours it turns a little different.Sweet,Vanillic,Seductive, Warm,Oriental and Lovely Feminine to describe you. Yummy peppery bourbon with a subtle touch of rice gives this a slightly older feel while the coffe, sandalwood.musk and vanilla makes a nascent sexuality and reminds me a woman in a black dress with big innocent eyes,fiery red hair and painted red lips and nails and she is ready for suterday night.it certainly has its own charm in a warm,pleasent and sweet way.suitable for cold weather.if you enjoy sugari sweet vanilla scent you will love this one. Longevity?+6 hours on my skin. There are no member images of Black Opium Nuit Blanche yet. Why not be the first?